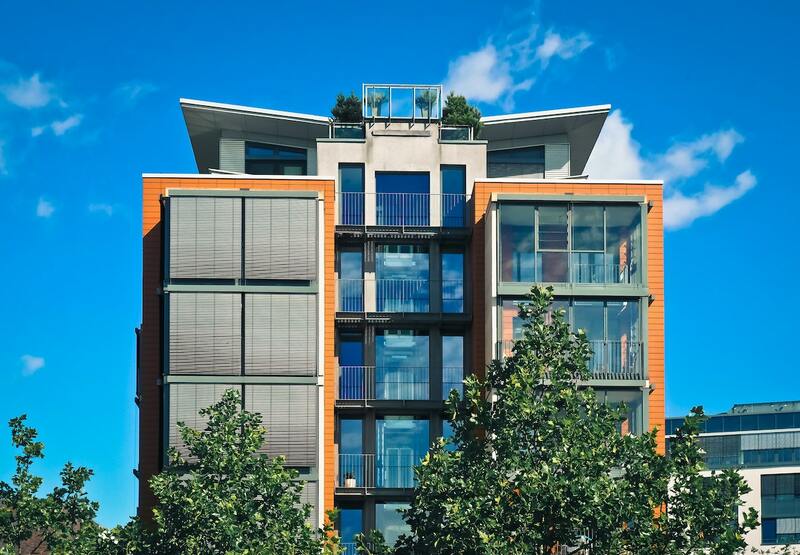 When searching for condo insurance, there are some key elements that differ greatly from insuring a single-family home. Some questions to consider are whether or not you will renovate the property, how long you will stay, and how the condo association has set up the home owners association master policy. What makes insuring a condo a little more intricate is the fact that two policies are required. One policy is for the overall condo structure. This is called a master policy. The master policy is set up by the home owners association and is usually rolled into monthly condo fees. This policy will cover the exterior of the building all the way in to the studs of your unit. It also covers other common areas like hallways, lobbies, and recreation areas in case of damages or accidents. Condo owners are also required to have an individual home insurance policy for their unit. However, this is where you’ll need to check with your condo association. Some properties require their association to cover the unit and included furnishings while others cover only the essential structure of the unit so things like fixtures and appliances are not protected in the event of a disaster. Any renovations you make may also impact your policy. For example, if you decide to remodel a bathroom, you may be responsible for all the fixtures and décor inside should damages occur. Getting an insurance professional involved is the easiest way to manage the right coverage for your new condo home. A specialized policy form for condos called an HO6 covers where the master policy leaves off and insures the unit from the drywall in, including flooring, fixtures, and cabinets should there be any damage. It’s also important to talk with an insurance professional to figure out what kind of additional coverage you’ll need for your personal property and liability. An umbrella policy may be a good solution as it provides additional liability coverage. Whatever the coverage with your master and individual unit, you’ll need to consider how well your personal assets are protected. A condo can bring lots of benefits a traditional home doesn’t offer. The key is to settle in knowing your new home is protected from the unpredictable moments of life. Get the right insurance for your condo and you’ll be able to relax on that new porch and watch the world go by knowing you’ve got it covered. Do you have questions about insuring a condo? 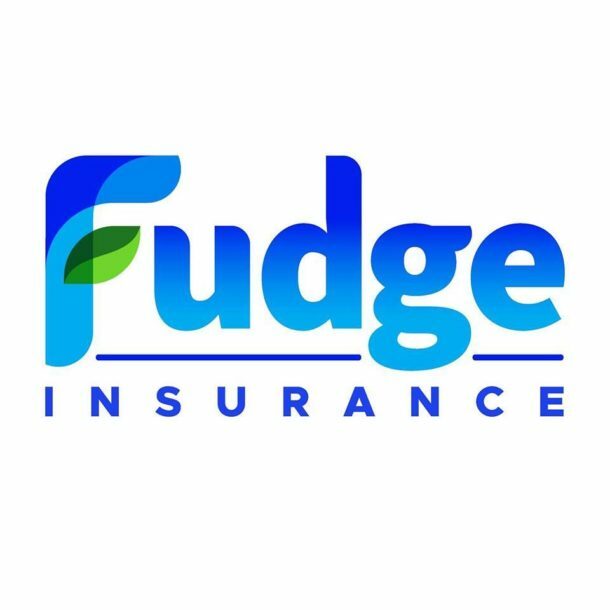 Contact the Fudge Insurance team. 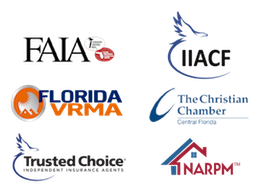 We’re a Trusted Choice Partner located in the state of Florida with clients from across the globe. We look forward to helping you find the best coverage to fit your needs. Not ready to purchase that condo yet? Here’s what you need to know about renters insurance.